Multiple Xiaomi devices like the Mi A1 have support for the Camera2 API, but it isn’t enabled by default. That’s a shame because it means that things like the various Google Camera ports floating around our forums won’t work. We’ve shown how the Google Camera HDR+ mod can greatly enhance the picture quality on Xiaomi phones, and coupled with all of the other neat features that these ports bring such as Portrait Mode, AR Stickers, and more, it’s no surprise that people are drawn to these camera mods. It it possible to enable the Camera2 API on Xiaomi phones, however, the process requires that you root your device and make some changes to system properties so the API is enabled. Making any modifications to system files like the build.prop normally means you can’t accept OTA updates anymore, but thankfully there’s a way to enable Camera2 without modifying any system files. 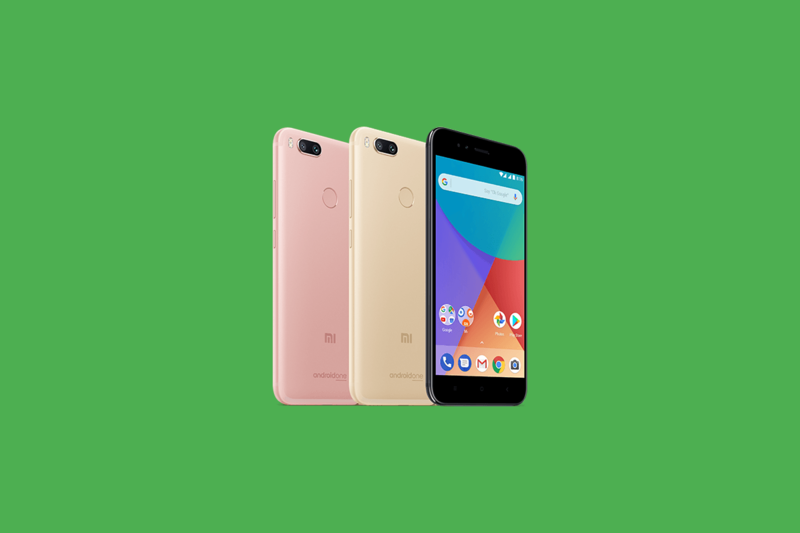 This step by step guide for the Xiaomi Mi A1 from XDA Recognized Developer flex1911 walks you through unlocking your bootloader and rooting the device so you can enable the Camera2 API through a setprop command, but once the change has been made to enable Camera2, you can completely uninstall Magisk and relock the bootloader so you can accept official OTAs again. This is actually a fairly common method of making modifications to build.prop without needing to keep your device permanently bootloader unlocked/rooted (and thus preventing you from taking OTAs), but for newcomers it’s nice to have a detailed guide like this around. If you would like to enjoy the Google Camera port on your Xiaomi Mi A1 without sacrificing the ability to accept OTA updates, then check out the guide at the source link below.